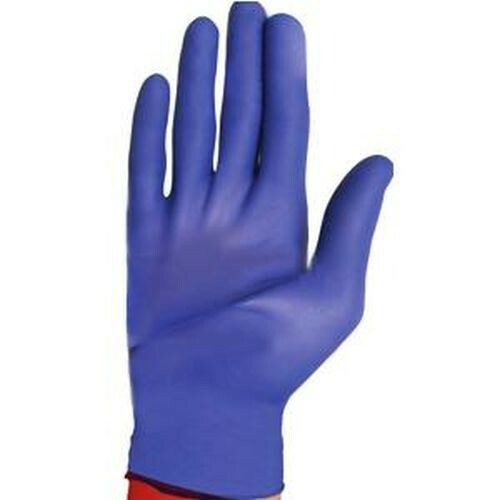 A perfect pair of nitrile powder free gloves can be ones that have textured fingertips, have a natural feel, are form-fitting and very comfortable to wear in any situation. Cardinal Health's Flexal Feel Nitrile Exam Gloves compliment the hand by offering a natural-fitting feel to the hand. 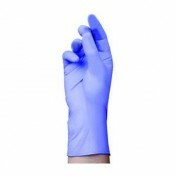 The natural fit comes with the nitrile material that gives a skin-like feel once the glove is comfortably applied. The gloves fingertips have a textured finish for better handling of materials, small or large. Despite being made with a heavy-type material, the gloves are surprisingly lightweight. Combined with its skin-like texture, it will feel like an extension of your own skin. The exam gloves are now powder free to conform with current FDA standards.